Today I wanted to show you this lovely dress from Prism Nakesha by Jezzixa from the Blue Heart Event . I also wanted to show you this blue balloon background from Secret Poses at the Blue Heart Event that comes with 5 bento poses. 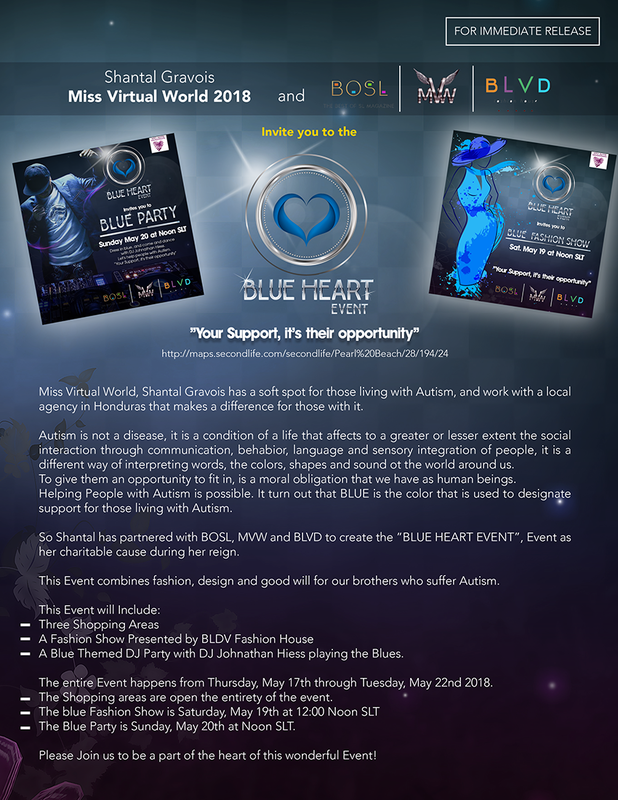 Come and support the BLUE HEART EVENT for those living with Autism by attending the fashion show of exclusives and special stylings by the BLVD Fashion House models. 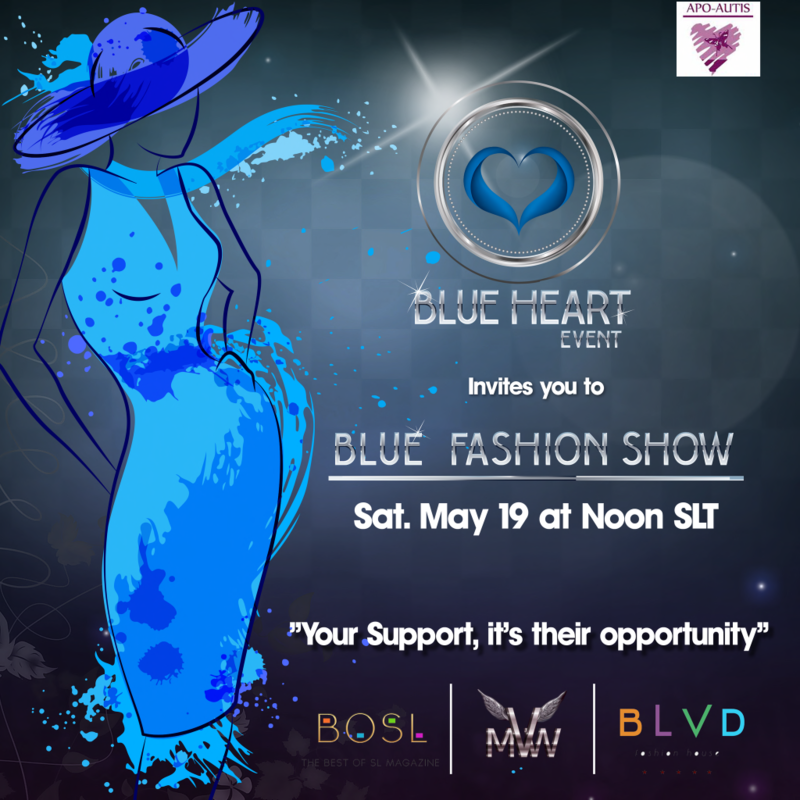 Saturday at 12pm SLT at the Blue Heart Event. Hope to see you all there!